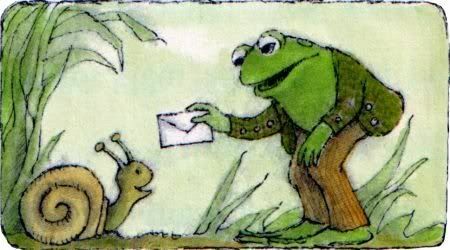 Quirky Jessi: Mail is as Slow as Snails....Literally! Mail is as Slow as Snails....Literally! I've been having tons of issues with the postal service later and this is just confirmation. Mail erally is as slow as snails. Brings new/old meaning to "snail mail." WARSAW (Reuters) - It's official. Postal delivery is as slow as snails, at least in Poland.